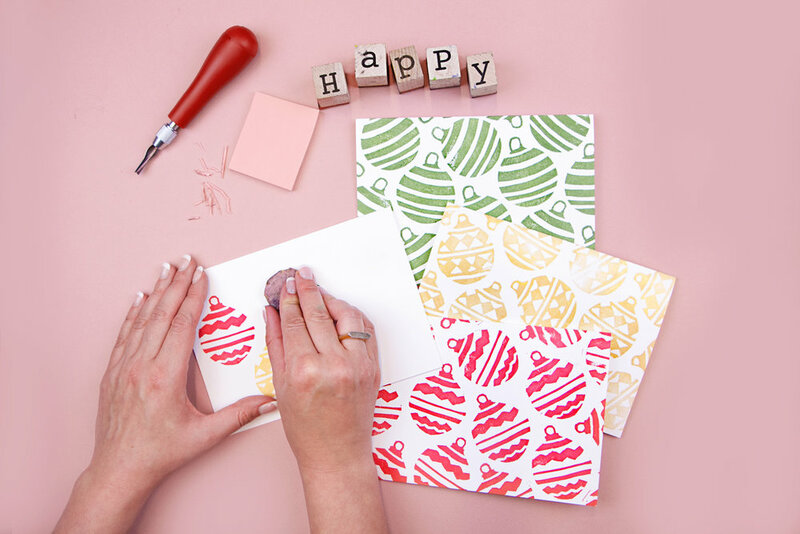 ‘Tis the season... to step up your holiday card game! 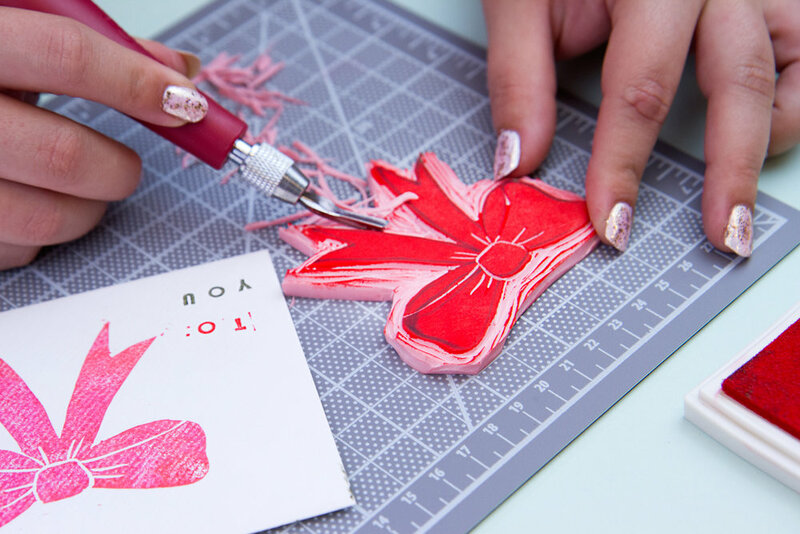 Get them made and sent early this year by coming to our Holiday Card Workshop. 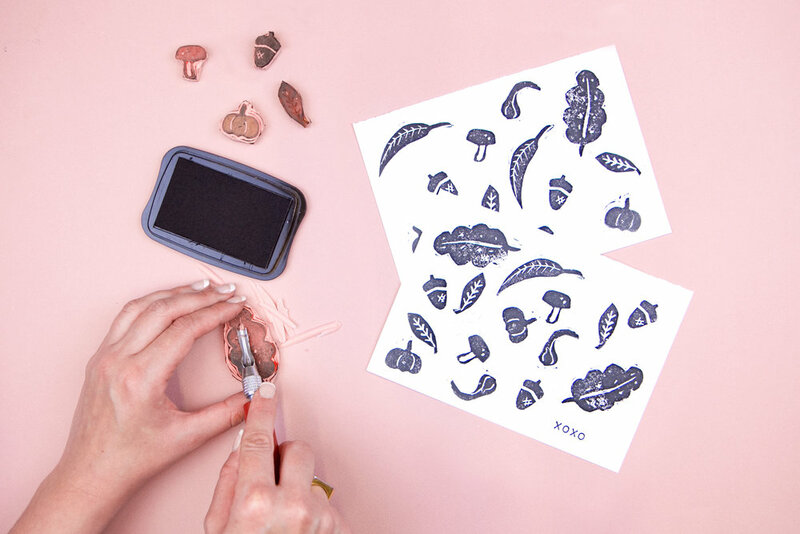 We’ll teach you a stamp carving technique that will bring your card making to the next level. how to put finishing touches on your cards. 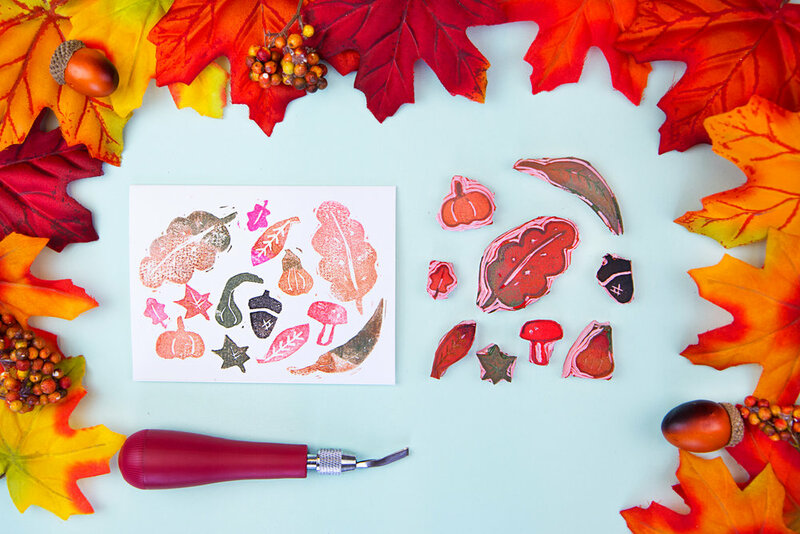 We have all the tools you need, including a plenty of card stock, envelopes, inks and pens. BYOB and BYB (Bring Your Besties)! Crafting is paired best with good company and your favorite drink of choice. Make sure you have your mailing addresses at hand as well!